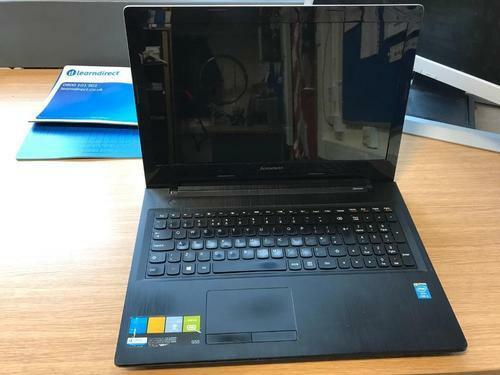 With extensive knowhow in this domain, we are indulged in providing a supreme quality gamut of Lenovo I3 Processor Used Laptop these are presented by us in standard and modified forms to our clients. Established as Sole Proprietorship firm in the year 1997 at Ahmedabad (Gujarat, India), we “NP Computers” are a renowned trader and retailer of premium quality range of Computer Monitor, Computer System, Computer Motherboard, Epson Printer, Hard Drive, Computer Processor, etc. We are also provide Computer Repairing Services to our valuable client. We provide these products at reasonable prices and deliver these within the assured time-frame. Under the headship of “Mr. Naresh Pariya" (Proprietor), we have achieved a noteworthy position in the market.